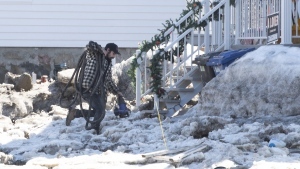 Loto Quebec employees are once again walking off the job. 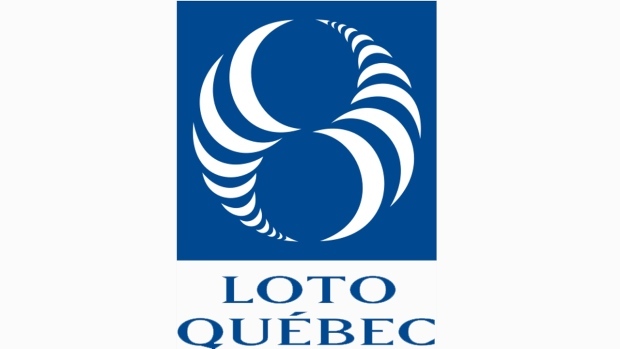 Members of the union of professional government workers (SPGQ) planned to protest Thursday outside Loto Quebec headquarters in downtown Montreal. The 450 union members will not be working on evenings and weekends starting 6 p.m. at Thursday. Last year the union staged walkout in July, August, and November. SPGQ President Richard Perron said the union has also lodged two complaints with the Labor Tribunal (TAT), one for bad faith bargaining and the other for obstructing union practice. Members of the union have not had a contract since December 2014. The SPGQ claims that the negotiations with the employer are deadlocked and that the Crown corporation is negotiating in bad faith and is now asking employees for additional concessions. The union also says that Loto Quebec is paying consultants three times what they are paid for the same work.